Happy Easter! 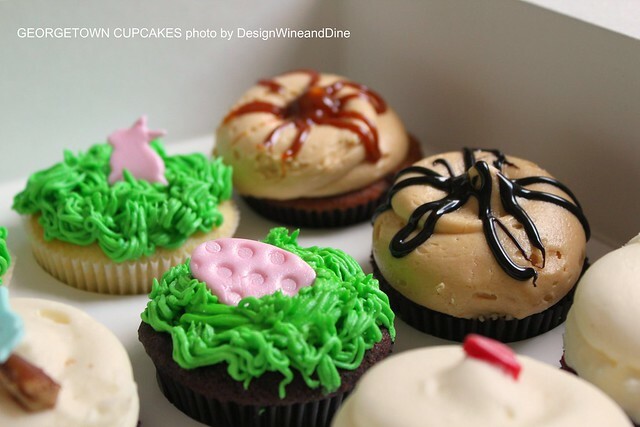 I love the Easter themed cupcakes. They look so cheery :)! Is that peanut butter frosting?? If so, I want to lick the tops of them. Would that be bad manners??? ha. I am sure you had a great time and you enjoyed good food as well. The cupcakes look mouthwatering! @Karen - YES the one with the dark chocolate drizzle...PEANUT BUTTER FROSTING! OMG, they were SOOOO GOOD! 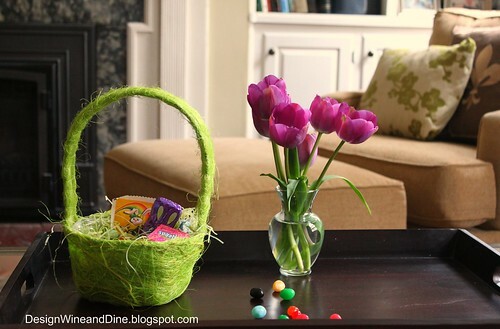 Hope you had a fantastic Easter with your family. Happy belated Easter to you!!! 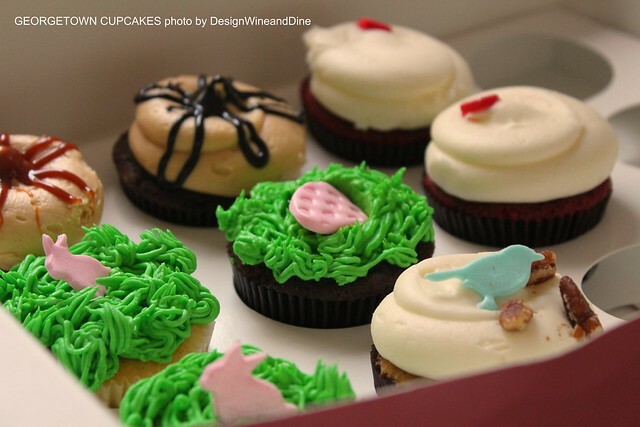 Love the cupcakes...gonna go check out their site right now! The cupcakes look delightful. No doubt, they were delicious. Someone that was eating these had a terrific easter I know I would be eating all of them! Oh these look amazing!! My friend bought some cupcakes for us when we were down in FL and although they looked great they were awful :( So disappointing! Wish I had one of these instead! Hope you enjoyed being the hostess with the mostess!